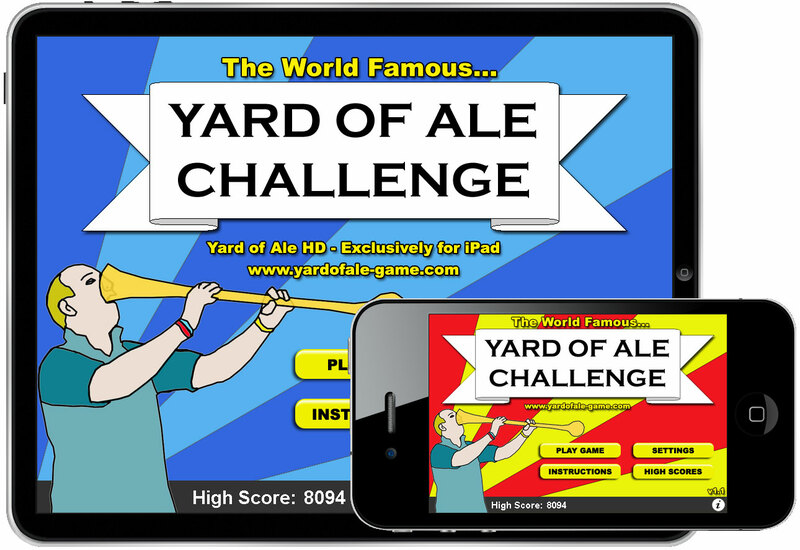 This week Yard of Ale HD has become available in the iTunes App Store. The game is an iPad specific version of the iPhone game of the same name, that I launched a few weeks back. The iPad game, again written in C++ and DragonFireSDK, is essentially based on the same codebase as it's iPhone counterpart. Fresh background graphics needed creating. I chose to change the app colours for this release. After a minimal amount of testing, the app was ready for the App Store. The app became available for sale, appropriately, on St. Patricks Day, 17th March 2011.